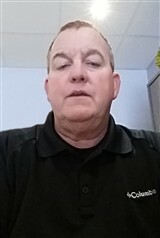 Dan Fraser parlays 30 years of experience to his latest position as the director of operations of Nordia Inc. In this role, Mr. Fraser is dedicated to overseeing the financial performance of the site and the overall operations of his team. He identifies issues and roadblocks, while conducting quarterly sit evaluations, presenting to the executive board and working with the recruiting team to ensure the recruiting funnel works efficiently. For two years, Mr. Fraser has been an integral figure at the customer service-based telecommunications company. This entry was posted in Communication, Education, Telecommunications and tagged adult educator, executive, financial performance, Operations, Telecommunications. Caring deeply about her community and for those with disabilities, Glenda D. Smith established a company, Glenda D. Smith, that provides a wide range of telecommunications consulting and disabilities advocacy services. 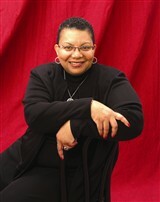 Ms. Smith founded the company seven years ago and has amassed 35 years of professional experience. This entry was posted in Consulting and tagged advocacy, community services, information technology, quality assurance, Telecommunications.